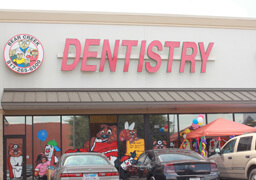 We understand that in life and in our dental practice we only get one chance to make a good first impression. 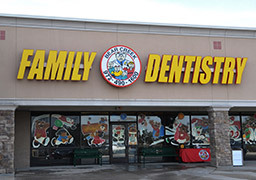 We want your first visit to Bear Creek Family Dentistry, and every subsequent visit, to be a positive impression. We also realize that your time is valuable. 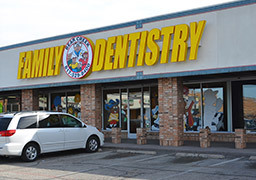 Accordingly, we draw upon our 25+ years of dental practice experience to get you in and out of the office as promptly, comfortably, and courteously as possible. Identification - photo identification, such as a driver's license. Insurance card - if you plan on using insurance. List of current medications - if any. 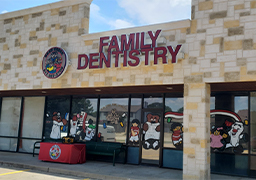 You may arrive at your appointment time but if you would like to come 15 minutes before your scheduled appointment, this will allow us to finalize any paper work you may need. Click on one of the links below to download a PDF version of our patient forms. Save yourself some time and fill them out ahead of time. 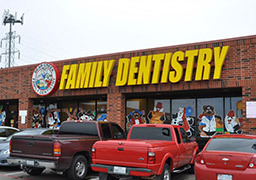 Of course, if you have any questions as you're filling out the forms, please contact one of our locations today and we are happy to assist you. 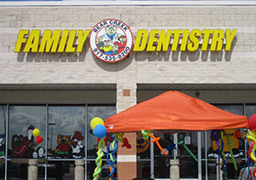 We understand that for all of us the cost of dental care is an important factor. 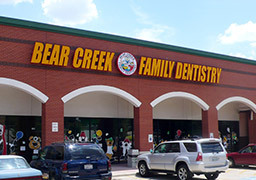 At Bear Creek Family Dentistry, we work to make our services financially accessible to our patients. We also accept Medicaid & CHIP for children. 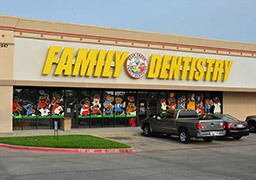 We accept virtually all major fee-for-service insurance, and we are in-network with most major dental insurance plans. 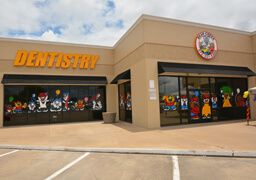 We realize that most people do not have dental insurance and will be paying for their dental services as the services are provided. 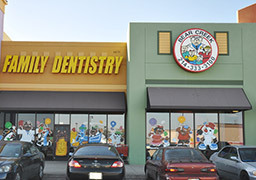 Fortunately, Bear Creek Family Dentistry has great prices. 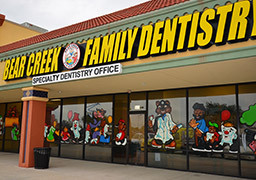 Many of our patients utilize CareCredit to pay for their dental services. CareCredit is a financing program that is simple to apply for at the time of a visit. This can be used for the entire family.